India is the second most populated country in the world with almost a fifth of the world’s population residing here. Its changing socio-political-demographic and morbidity patterns have been drawing global attention in recent years. In spite of several growth-orientated policies adopted by the government, the ever widening economic, regional and gender disparities are posing challenges for the health sector. According to a report by the United Nations, close to 75% of health related infrastructure, medical manpower and other health resources are concentrated in only urban areas where 27% of the population resides, leaving the poorest of the population in rural areas to face a variety of access barriers. The health status of rural Indians, is still a cause for grave concern. However, taking into consideration the present scenario, Indian rural health care faces a crisis unmatched in any other social sector. Nearly 86% of the entire medical visits to urban hospitals in India are made by rural population with majority still travelling more than 100 km to avail health care facilities. 70-80% of such expense is borne out of pocket, which more often than not lands them in poverty. This lack of access to healthcare affects population health and patient well-being in the long run. As patients have to travel long distances for specialized treatment, they may decide to postpone or forego care from a specialist due to the burdens of cost and long travel times. These unmet healthcare needs may include preventive and screening services, proper treatment of illnesses etc., which can have long-term consequences or even prove fatal. Health literacy impacts a patient’s ability to understand health information and instructions from their healthcare providers. This is also a huge barrier to accessing healthcare in rural communities, where lower educational levels and higher incidents of poverty often impact the population. Though the existing infrastructural setup for providing health care in rural India is on a right path, yet both the quality and quantity of support that’s available for primary health care facilities is far less than what is defined by the World Health Organization as acceptable. This can be managed with focusing on skill up gradation and capacity development of the current health facilities in rural areas. 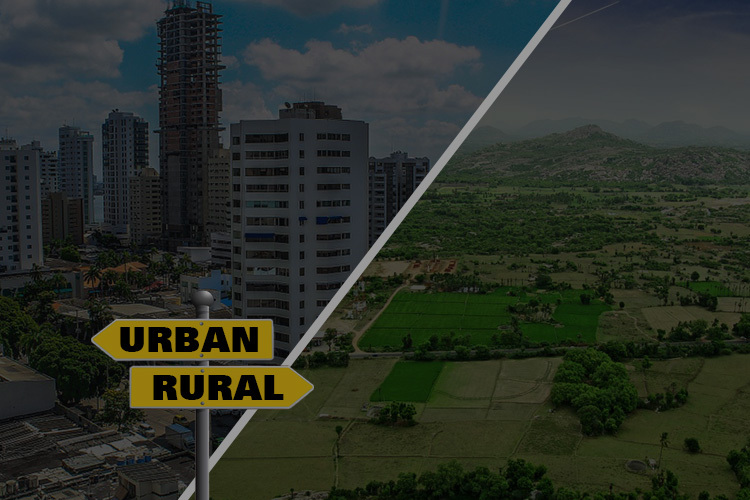 The disparities between rural & urban areas to access health care services are alarming. We can dream of healthy India only when the rural health is taken care of. India spends a measly 1.2% of its GDP on the healthcare sector. In comparison, almost 21% of USA’s GDP is spent on the healthcare sector alone. There is an urgent need to meet the challenges of non-availability of quality health services in remote rural regions. There is an immediate requirement to transform the current health care system into an accountable, accessible and affordable system of quality services. There are plenty of programs and policies run by the government for promoting a healthy infrastructure that’s designed to provide access to medical facilities for every individual. However, there still exists a lacuna when it comes to procedures and new practices, which inhibits updated healthcare practices to reach the rural parts of India. Rural healthcare is in such shambles because no doctors or their families can live in the rural areas with absolutely zero social infrastructures. Also, Doctors in rural areas have no or limited access to continuing medical education (CME) opportunities. As people in rural areas don’t have enough means to travel long distances and take preventive health care from urban areas, healthcare sector is now using telemedicine solutions to increase the reach of its services to such population. Telemedicine improves access to rural patients along with allowing physicians and health facilities to expand their reach, beyond their own offices. 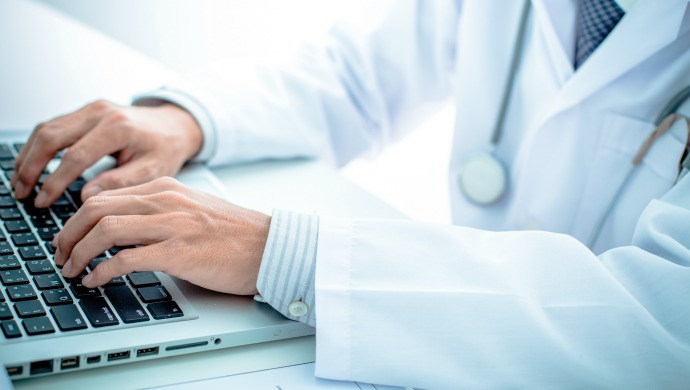 The astounding developments in Information and Communication Technologies (ICT) particularly the web-based technologies have opened up exciting new possibilities for health care across the world. These developments have significantly improved access to healthcare in remote and rural areas. The real challenge for the country is to reach 100% access to quality health care.